Meyers Home Inspections is one of the first home inspection companies in New Jersey to offer professional level home inspection services. 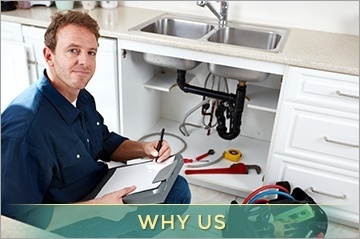 Our home inspectors have been inspecting homes and buildings since 1984. We have been doing New Jersey Home Inspections for more than 20 years. Don't settle for an NJ Home Inspection done by inexperienced or unqualified NJ Home Inspectors. Get a "Meyers Home Inspection", and be assured that your home will be inspected to the highest standards. Meyers Home Inspection company has offices in South Orange and Summit NJ, and are located near West Orange, Maplewood, Millburn, Short Hills, Livingston, Montclair, Verona, Caldwell, Chatham, Morristown, Bloomfield, Orange, Union, Westfield, Cranford, Berkeley Heights, New Providence, Gillette, Springfield and many other NJ towns. All Home Inspections by Meyers Home Inspections exceed ASHI and State of NJ standards, and are done by personnel with training in all aspects of the home, including the structure and foundation. 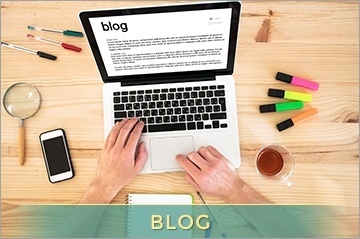 Read our blog posts for interesting and informative information gleaned from actual home inspections or relative to conducting home inspections. Get your home inspected by an Home Inspector that has engineering training and is a licensed professional engineer. 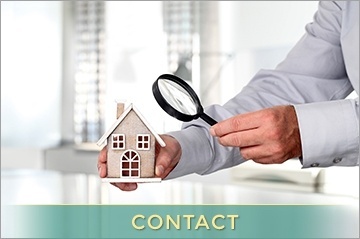 Contact our certified home inspectors in South Orange, NJ. Ron, Thank you. I also want to say that Dan did an excellent job on the inspection and that we couldn't be more pleased with how he explained things to us and laid out the report.